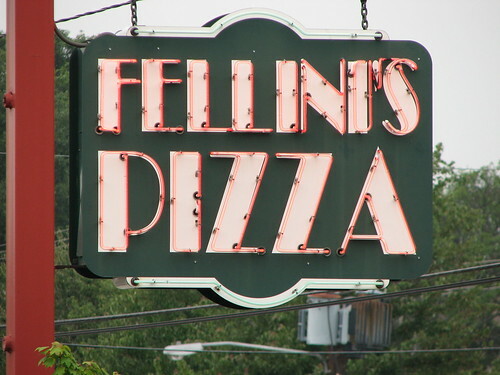 Posted on August 3, 2007, in Atlanta, Photoblog, USA and tagged Fellini's, food, georgia, pizza, Ponce, restaurant, sign. Bookmark the permalink. Leave a comment.